Few days ago, a group of people from Belgrade, Serbia had put up a memorial plate honoring the late and great Lemmy Kilmister of Motörhead , and branded it with two “Jack Daniels” bottles dipped in some white powder flour-like substance which we have no idea what it is. 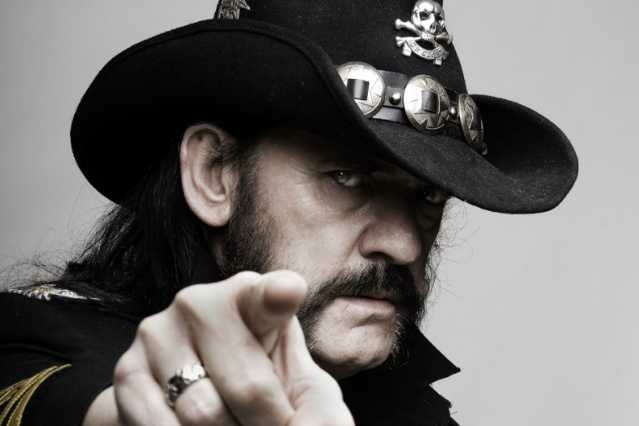 Motörhead singer and bass player passed away at December 28, 2015, after a short and severe illness, leaving behind a legacy that will be retold in many a generation. Motorhead’s last studio effort, Bad Magic was released on August 28th 2015 via UDR Records. 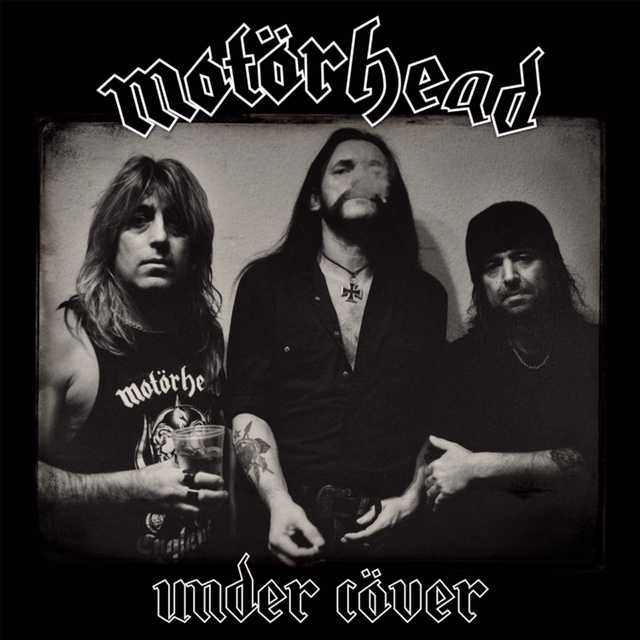 However, their latest release Under Cöver, which features 11 songs covered by Motörhead came out on September 1st .